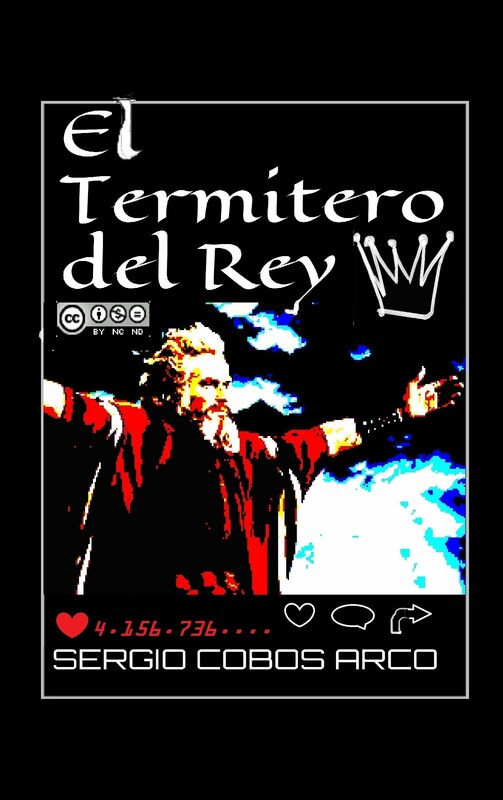 *That was the way: At 2014 i had the project to re-write all human history by a new basis,the Alien interation with humans,so i wrote “Los Niños Perdidos” as a literary way to explain some things that would be very difficult to access by other means,as Science or Academical History,i had to find another way that could develop all textures in that eternal travel,so i do Literature my main tool in this task…And i wrote 5 or 6 books and i alled this way as “Exocosmobiology”…And exploring Internet i got to Alien Races Book and to Dante Santori,and yesterday 07/30/2015 Gregorian Calendar i watched some videos form him,but they were not only one or two but hundred and at Alien Humankind videos,and i told him”The Resistane Goes On! !”,but he answers me and tol me “Always…Cheers! !”.After this i discovered at AHK (part 2) he had same goal,to re-write human history by an Alien-Hybrid-Human Thesis,…it was yesterday…And now what can i do?. *By that way ,Giants from Granada-Almeria desert´s Mountains are inside of me,and i have genes from Giants (Nephlins) in my veins. *The Resistance is doing a reverse tactical-strategical way. *Is at that place were there are no rules were we found ourselves, behavioral external-“religious” rules that take us appart from an internal knowning of our beings inner-naturally,we are again in that place Es ,…,begining to re-knowing ourselves from inside outside-out-side with no atributtes nor inner nor external. #"NICOLAS TESLA,MENTE ALIEN" (PARTI II)Em "Sem categoria"
#"NICOLAS TESLA,MENTE ALIEN" ( PARTI IV)Em "Sem categoria"
#"LOS INTELECTUALES DEL SIGLO 1371(MCCCLXXI) (PARTI V)Em "Sem categoria"